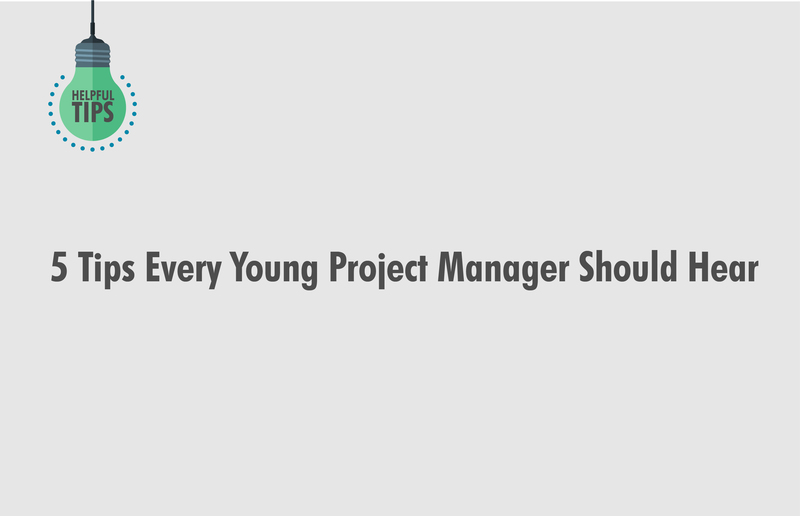 Have you been a project manager for at least three years now? 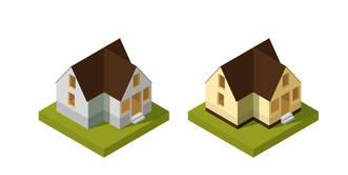 Do you feel tied to your city/neighborhood/country or domain projects? Do you fantasize about all you could do with a 20 percent higher salary? If you said yes to all three of these, good news – you are eligible for PMP certification! Good luck! It’s definitely time to upgrade your career to the International level and finally get that PMP certificate. Other certificates exist as well, like PRINCE2. Deciding which is the most suitable certification for you will depend on many factors. It can depend on the industry, company and/or project of interest. We will focus here on the most recognized certification in the field: the PMP Certification. Project Management Institute – PMI® recognizes this certification. It seems easy. All you need is the list of books to study for that 200 multiple-choice question exam now. Right? We all know it never works like that with exams… there is more to the story. Seem to be the key words! But let’s go step by step. When we compare the exam preparation and passing the exam with building a house, we conclude that we will need a few steps for our vision to materialize. 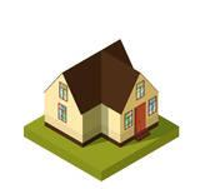 If your looking to see how stable your foundation is, before you start building a house, you can use The PMP Exam Simulator to get a good idea on where you are at the moment. The first part is like basic construction. 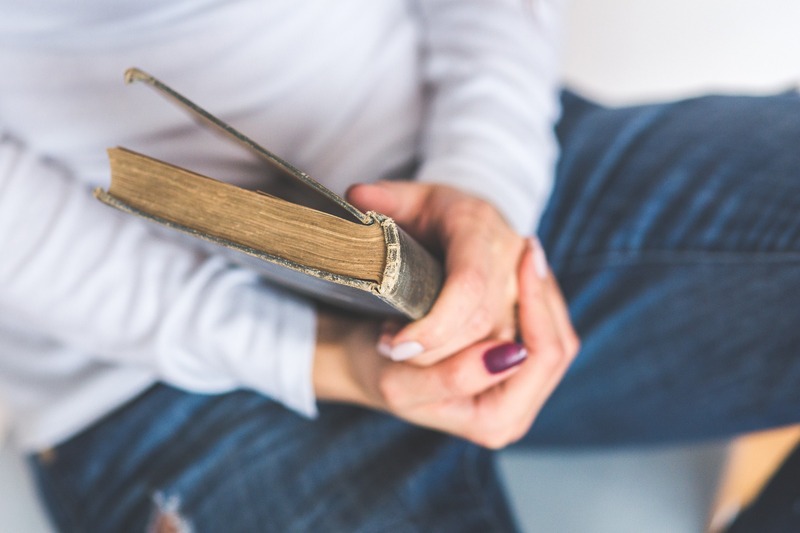 We will start with basic, must-read literature for your PMP certification. Most of the basic explanations can be found in one of the two main books, plus the handbook. These are also the most recommended and most popular among users. It’s not by case mentioned in the first place here. This book is also known as the Holy Book of Project Management. It’s obligatory literature for this test. The main drawbacks of this book are its vague writing and the fact that it is somewhat impossible to read with much clarity. Other than that, extra material on test tips is necessary. Other books on our list here will help with that. ● Knowledge Area – added in the 5th Edition. Recently, the 5th Edition was newly updated to the 6th Edition in September 2017. New edition test questions will be in use starting the beginning of 2018 (Q1 of 2018). with March 25 and 26 as deadlines. Also, it may take some time for all the test prep material to be updated. This means if you start your preparations in 2018, you may have to postpone things due to these technical issues. 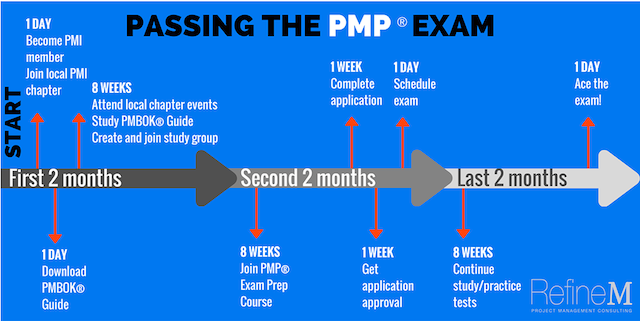 The scheme below shows the recommended timeline for your successful PMP preparation. Will the changes really be that significant that you have to adapt the timeline of your learning? 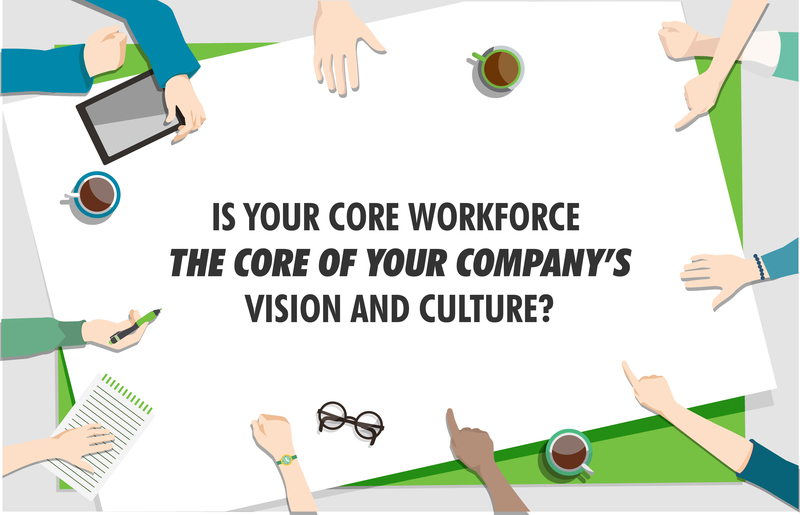 of the project manager who wants to lead efficiently, be more competitive and relevant. 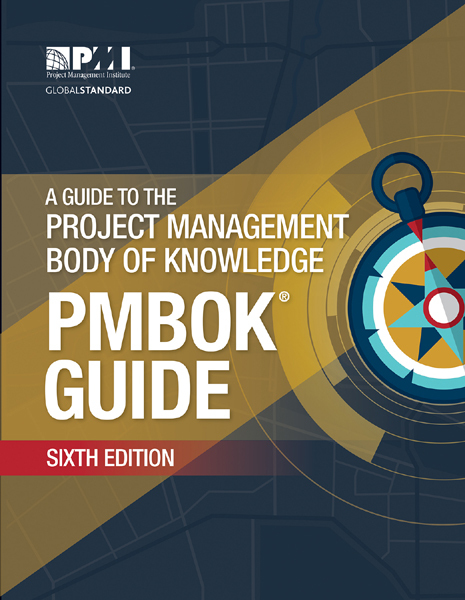 This chapter will include the PMI Talent triangle™. 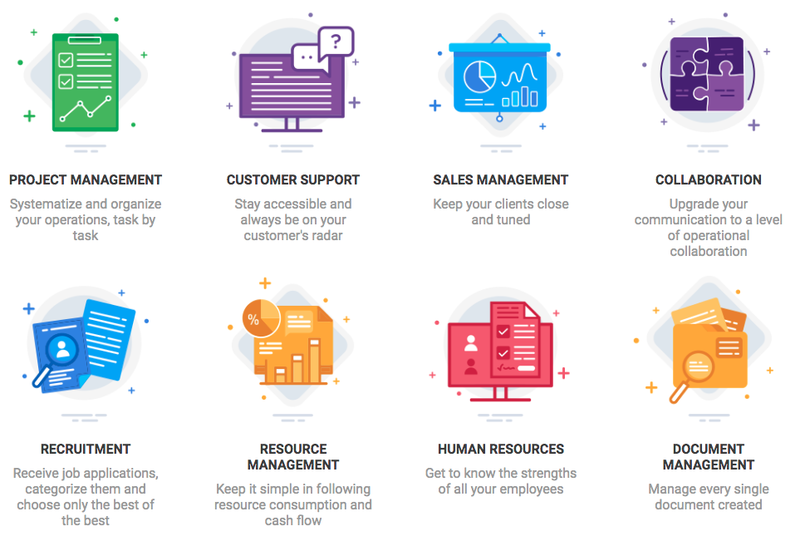 Human Resources → Resource Management. D. Close Procurements Process will be removed. All in all, the overall number of Processes will increase from 47 to 49 with many other detailed changes. #2. 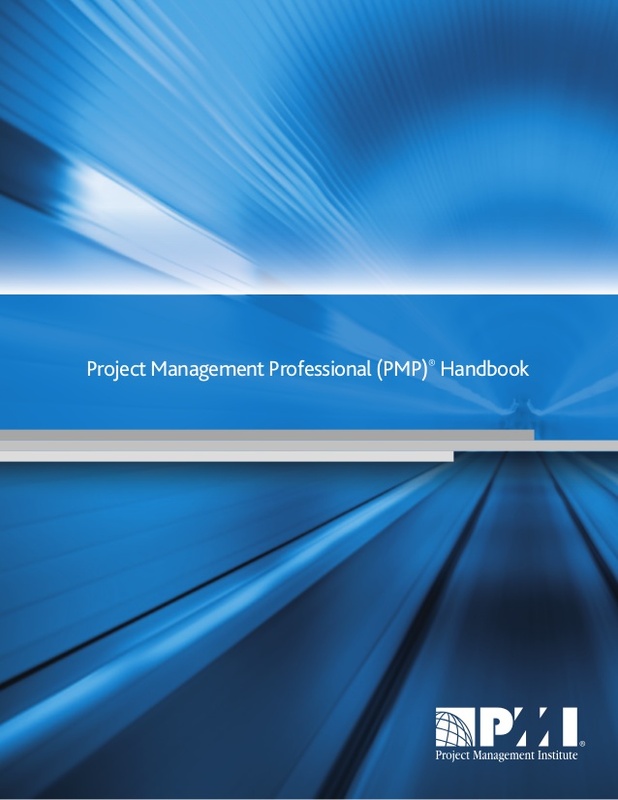 PMP® Certification Handbook, or learn the rules before you start! Can handicapped people take the exam? What happens if I cannot make it on the day of the exam? What are all the possible ways to keep my credentials? Can I talk about my opinions and experiences of the exam with other people? But you are not sure where to find the correct answers. This handbook will answer many, if not all, of your questions. This will include precise eligibility details, what is the construction of the exam, and more importantly, what happens after the exam. #3. 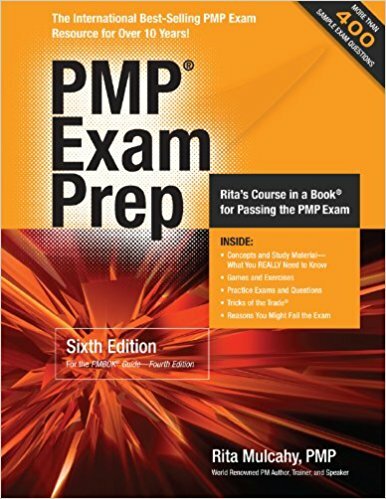 Rita Mulcahy’s PMP® Prep Guide is a very useful addition to the guide, with numerous tests and practical issues, test tips, and general advice on the actual test procedure. Once again, the main advantage of the book is its practical part, including real-life situations and tests. 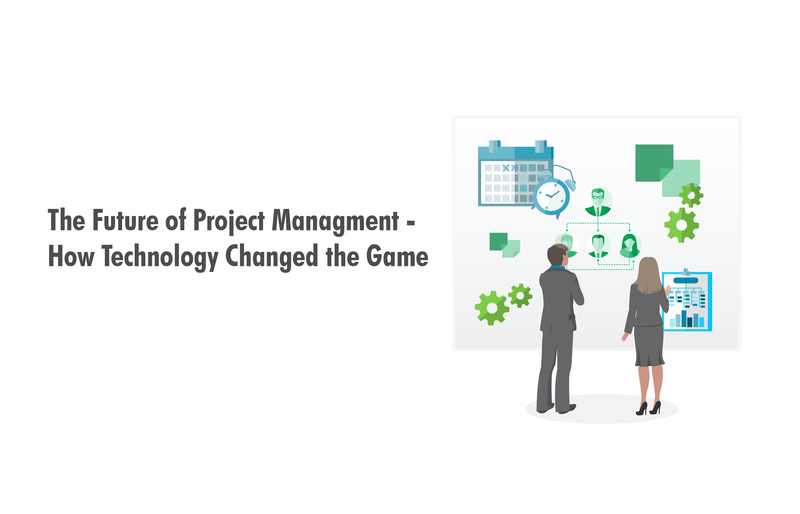 Additionally, there is information on how projects fail and succeed, and how to manage a project as a program manager and as a senior manager. Needless to say, we do not consider a house built with only some construction… even though we have done a lot by now. After we have these two books finished, plus a handbook, we may start seeing the house we imagined at the beginning. What is missing at this point is the decoration. As with glitter in general, it is usually not necessary, but it gives things that extra shine. 4. Velociteach is a great option. It comes in the form of a book, test-preps, flashcards, CDs and tips and tricks for the exam questions. And it reveals to you the logic and demands of the test questions. This is definitely a perfect match to the basic literature and your training. This book will follow how your mind works. Seriously. It is often referred to as an all-senses book, offering more fun and stimulation for remembering all the necessary details. Another great example of a successful author comes from Diane Altwies. Her Achieve offers help from an experienced program and project manager, teaching professor and founder of PM and certificate courses at universities. 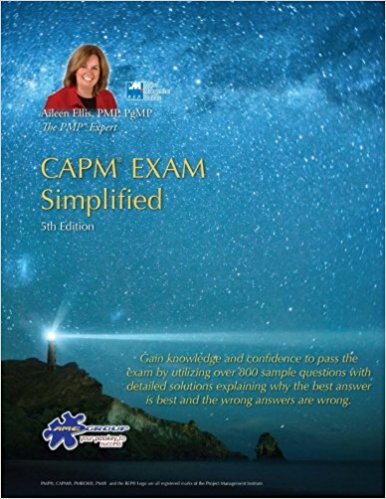 Additionally, the author of this book, Aileen Ellis, has achieved huge success as a trainer on PMP preparation. She has scored great results and more than thousand managers have gained her certification. 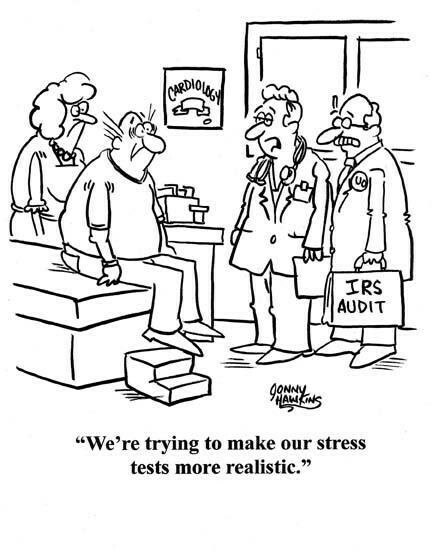 Many of us getting ready for the PMP exam are on the road or don’t have place and time for hardcopy literature. Apple through of that first and gave us their PMP Exam prep app. 8. iPad publishing app with the name Ace the PMP exam. It is another way of maintaining interactive style with a lot of visual aids, examples of the questions with clear and easy layout. 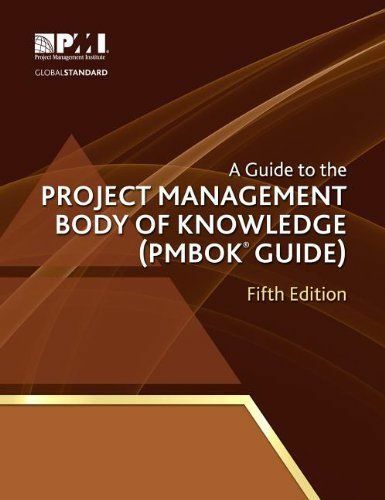 This book has basis on the PMBOK 5th Edition hardcopy. All you need is an Apple device and it is downloadable on the iTunes. The ideas do not end here. Especially interesting for those of you who do not own or use Apple devices, but would still like to learn online. Podcasts represent a series of videos. You are driving each day to work and could use those hours on your training? Or while you are working on another of your project you may use this time for more learning? You will get all the videos typed with lessons necessary to prep for the exam. PM Prepcast offers you 35 necessary hours to fulfill your eligibility by using use your phone, tablet or PC, anywhere and anytime. Above all, they guarantee that you will be ready in three months. 11. 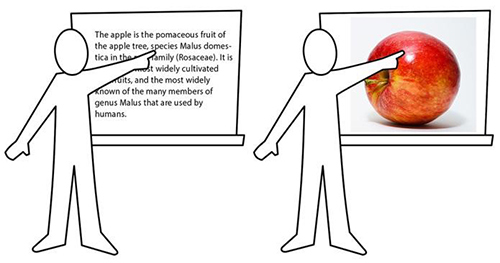 Many forms of visual aids for your test are available, one better than the other. ➔ Confirmed readiness for the exam itself. One of the them is PM Exam Simulator. 12. Project Management Training Institute – PMTI offers unique experience of mixed online and home-alone study training. Institute of PMI has their registration. Their program, among other things, include 4-day Boot Camp. Forming the Institute, the CEOs made their own learning materials. As they like to say 99% of their students pass the PMP exam and the rest gets 100% refund. Now, sad news for you outside of the USA and Canada, you will not be able to attend the Boot Camp. But there is always an Online Training PMP Course for as only as 5 days. That is not all, you can additionally choose between an Instructor-led online course or self-learning style of the course. You’ve made it! 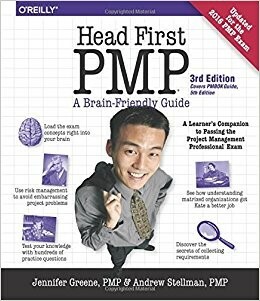 You have you PMP Certification now. And the house is complete. Unfortunately or luckily, the path does not end there. Again, as with your house which you would like to stay warm, pretty, with all the bricks in place over time. It is similar with your PMP Certification – You want to maintain it. To do that, you will need to get 60 professional development units (PDUs) over period of three years. 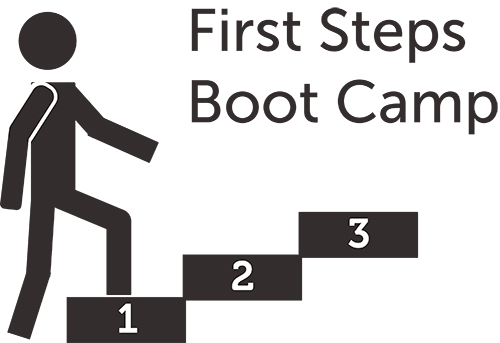 This is CCR – Requirement for Continuous Credentials. So yes, this means that you will have to keep your certification active. You can do this by earning and documenting your PDUs after every three years, of the day passing your PMP Exam. 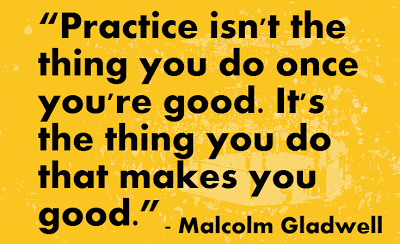 ● Being proactive in giving presentations or volunteering. ● The most accurate ways to document them. As project manager, you may know this already or you have thought about it. It is very good idea to start planning how to gain your free PDUs as soon as you get your PMP Certification. Make a plan for the next three years. This seems much easier now with all the knowledge you have gained throughout our summary. In this activity, Teodesk may be of great help. while all in one place. Now, off you go to the world with your brand new Certification. Let us know if some of this literature helped and if some did not work for you. Or you would like to recommend other approaches better.